Alexis Guzman: High School Senior at Southeast High School. Aspires to become a Teacher. 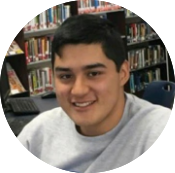 Jose Jimenez: High School Senior at Nathan Hale high school in Tulsa. Aspires to become an Aerospace Engineer. 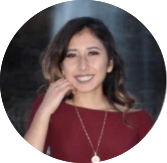 Alma Trejo Carmona: High School Senior at Classen SAS in OKC. Aspires to become a Doctor. Faridy Lara: High School Senior at Rogers High School in Tulsa. Aspires to become a Doctor. Edgar Briones: High School Senior at Southeast High School. Aspires to become an Architectural Engineer. Amairani Perez: Current student at Tulsa Community College. Aspires to earn a Bachelor's Degree in Film Studies. Ismael Gomez: Current student at Santa Fe South. Aspires to become an Electrical Engineer. Jennifer Rubio: Current student at the University of Central Oklahoma. Aspires to become a Nurse. Victor Ornelas-Perez: Current student at Oklahoma State University-Tulsa. Aspires to become a Mechanical Engineer. 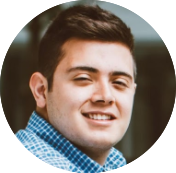 Jose Manuel Muñis: Current student at the University of Oklahoma. Aspires to become an Anesthesiologist.